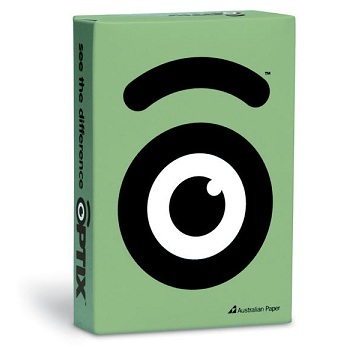 Optix is Australia’s largest range of coloured paper, so with 24 colours there’s a colour for every occasion. 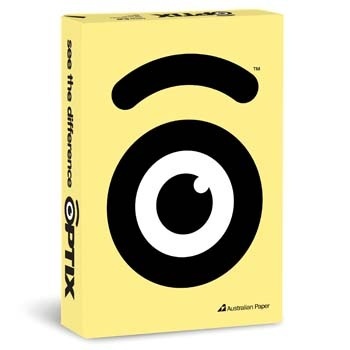 With Optix you can colour code your office documents or create the perfect flyer or mailer. 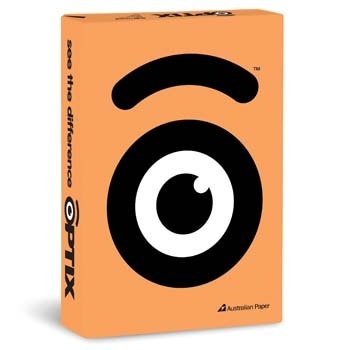 You can download the Optix colour swatch here. 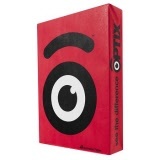 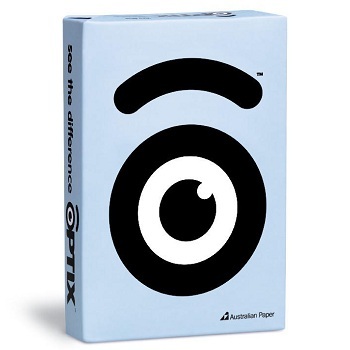 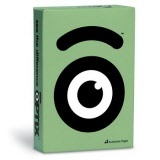 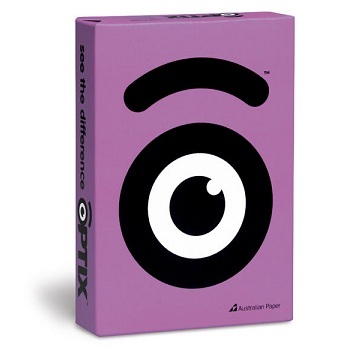 Optix™ is Australia's largest range of coloured copy paper. 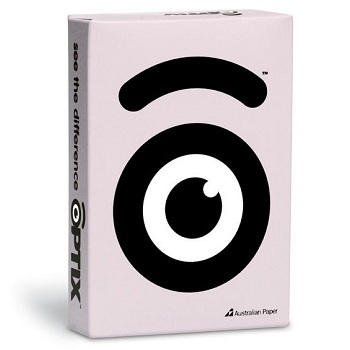 100% guaranteed for use in all copiers, laser and inkjet printers.